The Surgical Edge Incorporated - No One Does It Better! 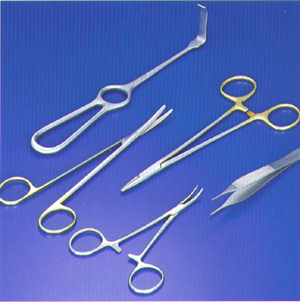 The highest quality surgical instruments the industry has to offer. Contact us with any manufacturers name, catalog number and description and The Surgical Edge will match exact specifications.